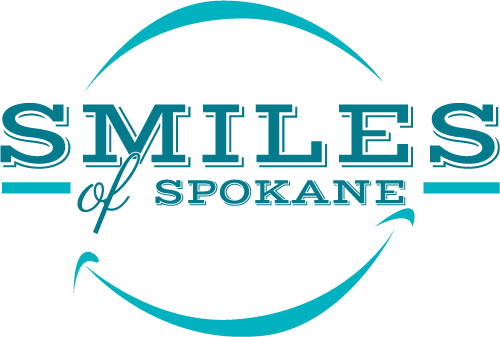 Restorative Dentistry – Smiles of Spokane on South Hill. Dr. Todd Rogers. 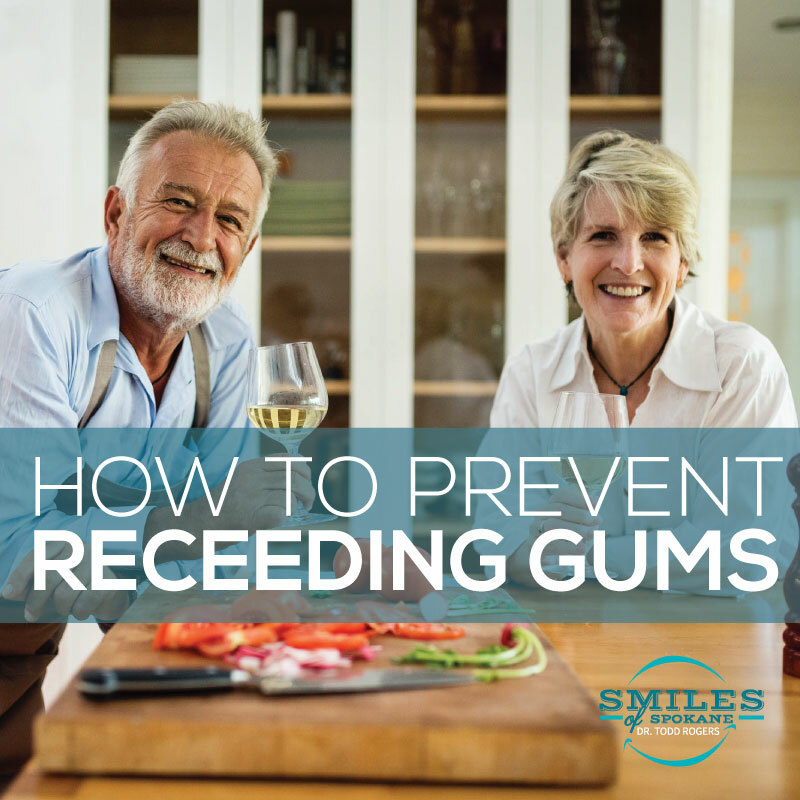 Preventing tooth problems from forming inside your mouth is always our top priority. For those times when prevention is impossible, we have the solutions for whatever may ail you. 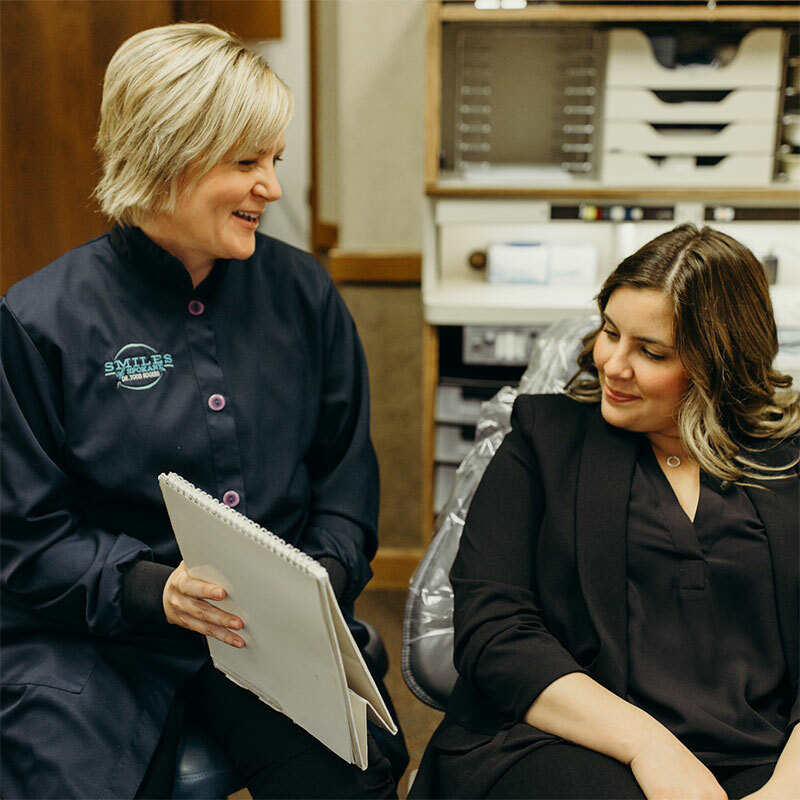 At Smiles of Spokane, we use the latest techniques and state-of-the-art technology to fix your smile whenever you lose a tooth or need to have one repaired. Here is how we do it. Dental Implants: Losing a tooth can be devastating. Luckily, there are now ultra-realistic alternatives to teeth-loss that will have you smiling pretty (or handsome) once more. Using a titanium post that acts as an artificial tooth root, we can connect bridges or crowns, which will look just like your natural teeth. Unlike dentures, there’s no bad breath or hindered speech and you can eat and drink what you like. Bridges: Instead of using an artificial tooth root, we can use neighboring teeth to anchor a prosthetic tooth into place. This keeps neighboring teeth from crowding the space where the tooth was lost, and the same rules apply for eating, speaking and smiling. Crowns: A dental crown is a realistic-looking tooth alternative that slips over weak or damaged teeth. This will strengthen the tooth while giving it a natural and healthy appearance. CEREC: No more waiting for your crowns to be manufactured! With our state-of-the-art CEREC machine, you can now have your crowns made in a single appointment! Root Canals: Heal diseased or otherwise ailing teeth and save them. We always want to save your natural teeth, and root canal therapy is one of the best ways to do it. 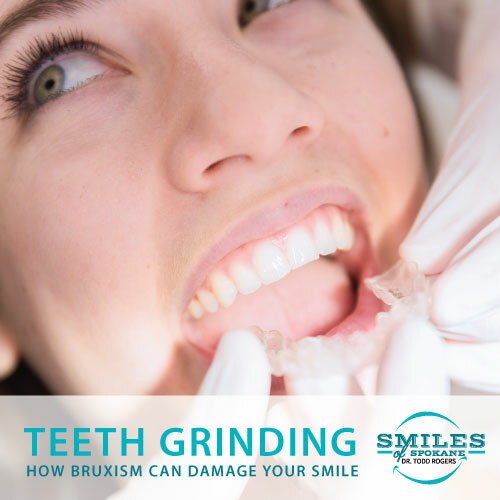 If you have recently lost a tooth, several teeth or you have a dental extraction coming up, we have the techniques and tools you need to feel better about your smile. To schedule an appointment, call (509) 838-4165 to get the process started.